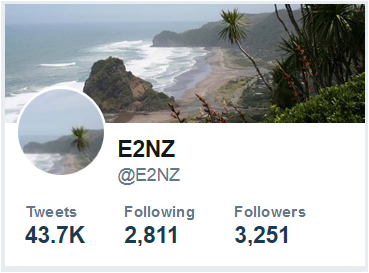 The team at E2NZ are pleased to announce the continuing success of the E2NZ.org site without political patronage of any kind! 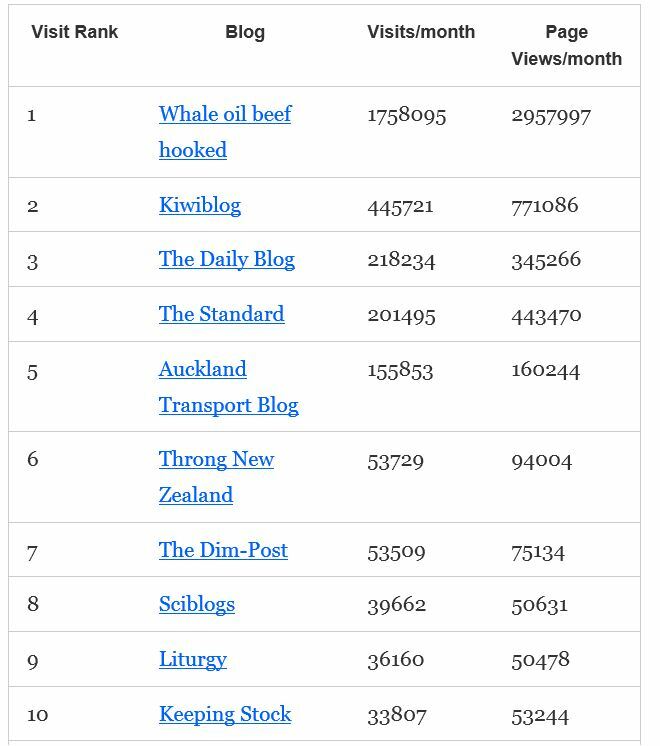 Based on data supplied by Open Parachute and our last month’s private stats (69,122 page views/month) we would officially be ranked #8 on a list of 274 New Zealand blogs if our stats were made public, still ahead of other sites such as No Right Turn, Homepaddock and Avalon’s Guide . 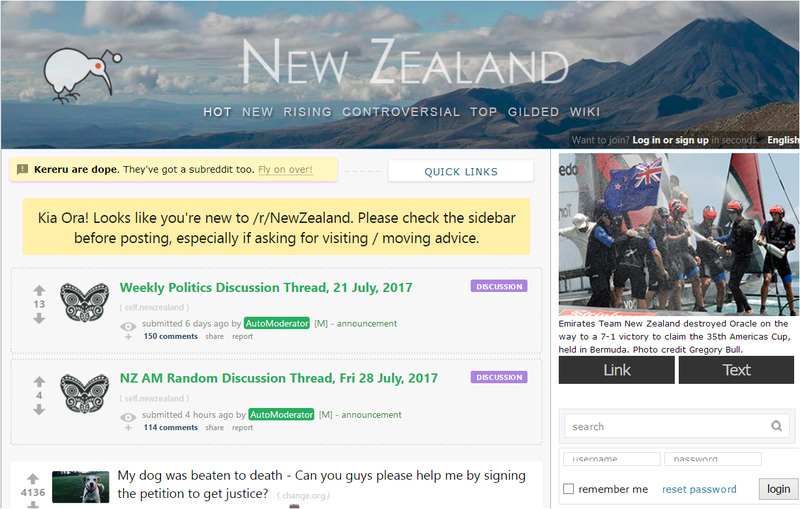 In February 2013 E2NZ.org was #12 on the list. Thank you to all the people who support the site and please keep your contributions coming. August 16, 2014 in New Zealand. Well, you should be even higher ranked now, since Avalon’s Blog has shut down (suddenly and in much the same way as expatexposed) since August. Hope the coverage of New Zealand continues, and may all your site backups go smoothly!